Samsung offer the Galaxy S4 design story, as NFC incompatibility and a lack of storage issues start popping up! It's quite hard to miss it at the moment, because the Galaxy S4 from Samsung is getting everywhere. 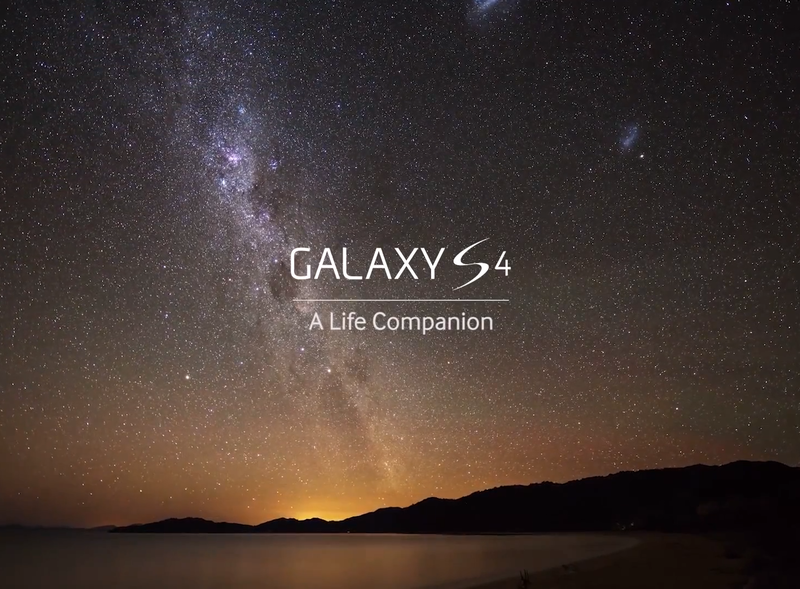 It's been Gangnam-ed already today and now Samsung has told the story of how the S4 came to look the way it did. As you would expect you'll hear the normal hyperbole about how the Galaxy S4 is like 'Nothing you've ever seen before', whilst the ad contradicts the claim from the line before in which we're told that 'there's not a radical difference, just more of an evolution'. Other than that Samsung explain how they've considered every detail and they've ended up with perfect lines amongst other things. Perhaps that's a little harsh on the promotional video, but it seems that all the effort put into the Nature UX on the Galaxy S4 has had a bit of a detrimental effect on the internal storage of the device. The operating system and all of the add-ons mean that people who pick up the 16GB model of the new flagship will only have 9GB of their internal storage available for them too use. Which while that's not too shabby, it makes a MicroSD card a must if you plan on putting much of your music or video collection onto your shiny new smartphone. "TecTile 2 will use the current NFC technology on the market, allowing Samsung customers to further incorporate NFC into their daily lives... As industry standards continue to evolve, Samsung remains committed to meeting those standards and adapting its technologies if necessary." Does any of this bother you or can you just not wait to get your hands on the Galaxy S4? Let us know your thoughts in the comments below! Via Engadget, PhoneScoop and AndroidGuys.